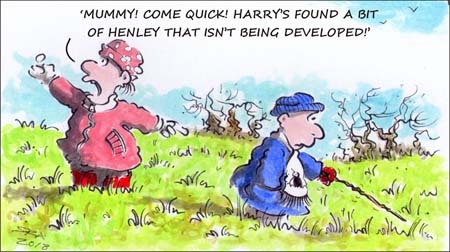 The Sceptics and Believers Discussion Group, here in Henley will be exploring the issue of Free Will. We sense that we do have free will, we can choose whether to have the chocolate or the vanilla ice cream and that decision is not already made for us even before we join the queue at the ice cream stand. Is that really so? And does that undermine the materialistic approach which would seem to require us all to be merely subject to cause and effect and there is no ‘me’ inside us able to stand against that tide of causality. 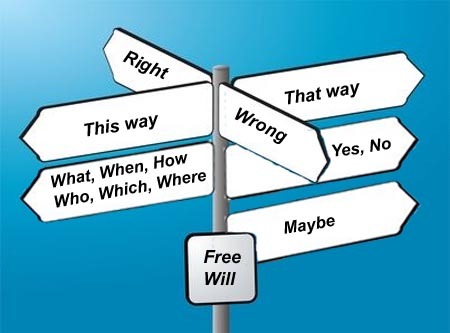 So does free will stand in opposition to an atheistic understanding of the world? This lively but respectful discussion will be held at the Red Lion Hotel on Monday 19th March. We will follow the successful format we have used in recent meetings – concentrating on discussion rather than introductory lectures. Come ready to give your thoughts first in a whole group and then round tables. No background knowledge is required to contribute, to question, to listen or to give your views. Do come in time to buy a drink and chat before the formal start at 8pm.